It's a lifelong condition that can sometimes cause serious disability, although it can occasionally be mild. In many cases, it’s possible to treat symptoms. Average life expectancy is slightly reduced for people with MS.
Small increases in body temperature can temporarily worsen signs and symptoms of MS, but these aren't considered disease relapses. 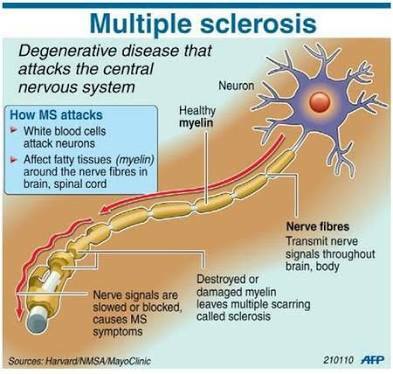 Someone with relapsing remitting MS will have episodes of new or worsening symptoms, known as "relapses". These typically worsen over a few days, last for days to weeks to months, then slowly improve over a similar time period. 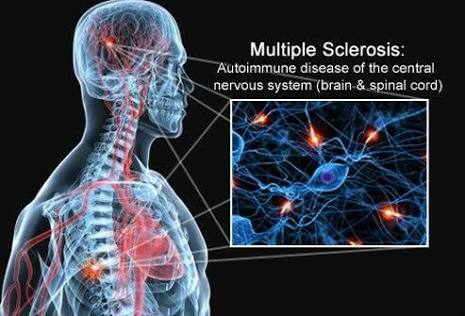 The cause of multiple sclerosis is unknown. 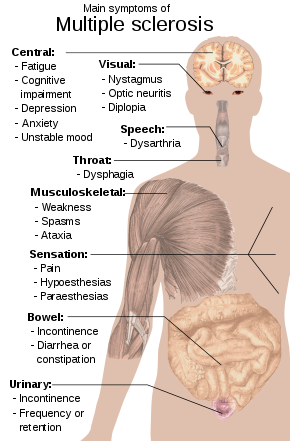 It's considered an autoimmune disease in which the body's immune system attacks its own tissues. In the case of MS, this immune system malfunction destroys myelin (the fatty substance that coats and protects nerve fibers in the brain and spinal cord). 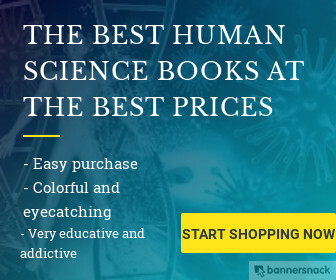 It isn't clear why MS develops in some people and not others. A combination of genetics and environmental factors appears to be responsible.